From local box factory in Ramlösa south of Helsingborg, Sweden, to a packaging and labelling company with presence and customers in several European countries and a rapidly growing business in China. This is Boxon’s just over eighty years summed up in one sentence. 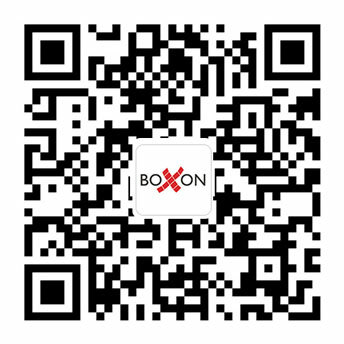 Boxon has developed into a global packaging company, offering comprehensive packaging solutions which save customers’ costs while reducing the impact on the environment. We are today approx. 280 employees, with a turnover of 1,3 billion SEK, offices in 7 countries and headquarter in Helsingborg, Sweden.